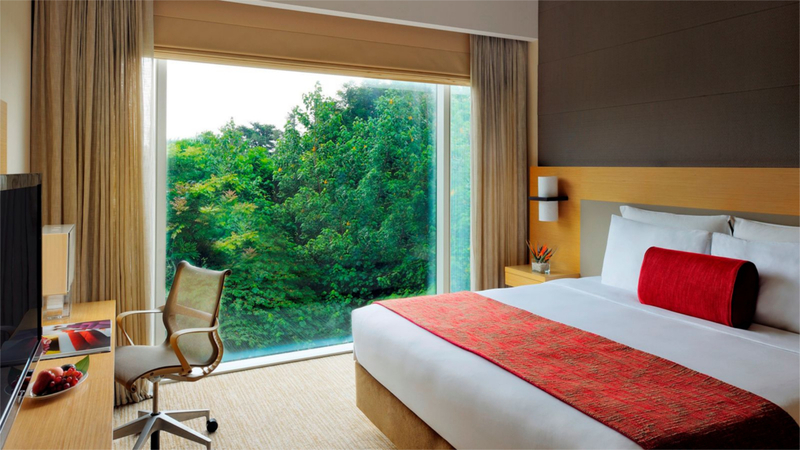 Surrounded by the lively attractions of Sentosa island resort, Le Meridien Singapore is a comfortable haven for an unforgettable city break. 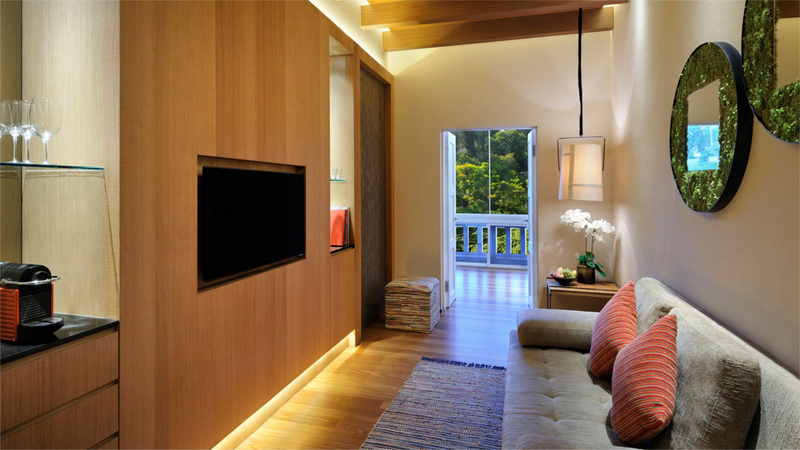 Designed by the acclaimed Japanese firm, Super Potato, you’ll be staying in unique accommodation filled with all the essential creature comforts. There’s delectable dining options onsite, as well as the ideal bar for a whisky connoisseur. 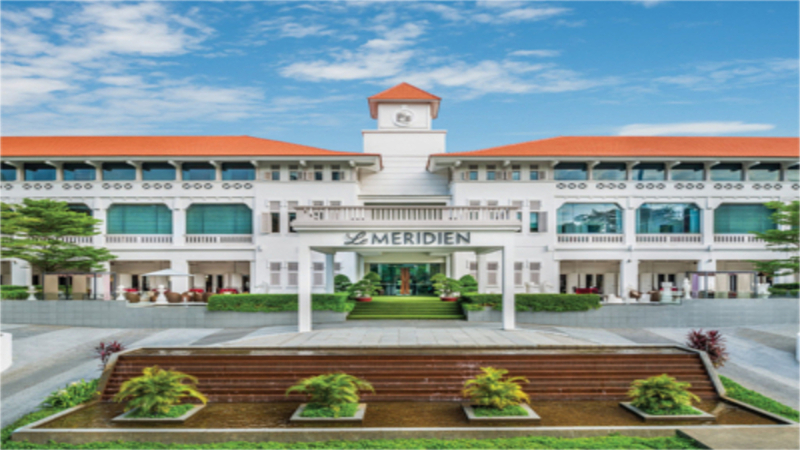 If you’re looking for a luxurious hotel in an unbeatable location for your trip to Singapore, look no further than Le Meridien. 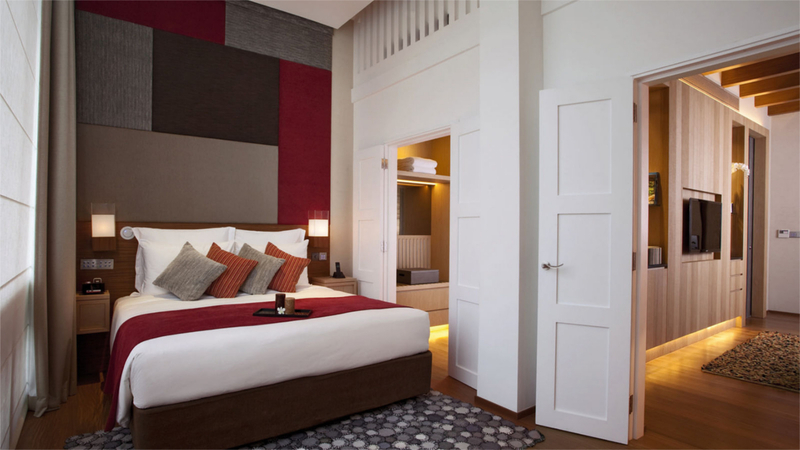 Le Meridien Singapore, Sentosa is 5 minutes’ walk from the beach. 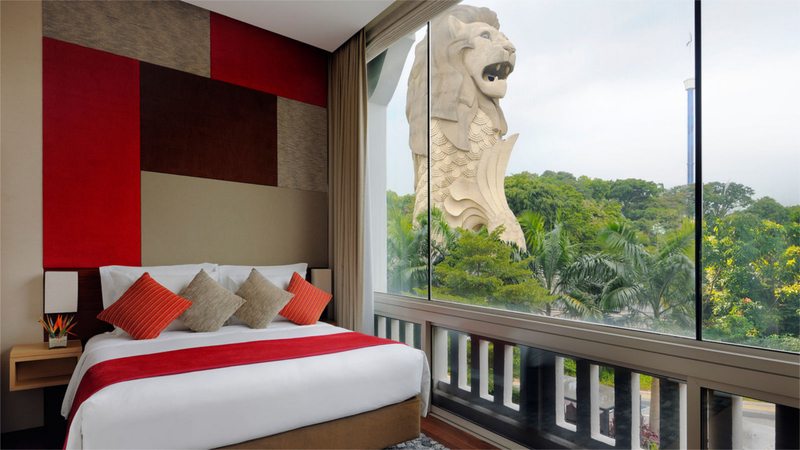 This resort has an excellent location on Sentosa island. Universal Studios and Resorts World Casino are a 10-minute walk away, while shopping in the centre of Singapore is about a 20-minute drive. Changi International Airport is approximately a 35-minute drive away from Le Meridien Singapore, Sentosa.